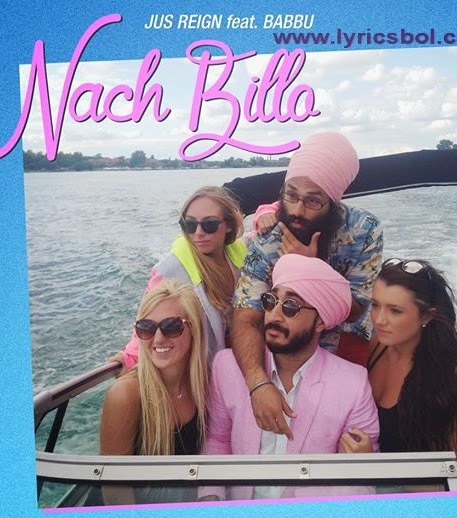 Nach Billo Raniye is brand new punjabi single track sung by Jus Reign ft. Babbu. The song video and mp3 out now on itunes. How you got in them jeans? If you about this ..